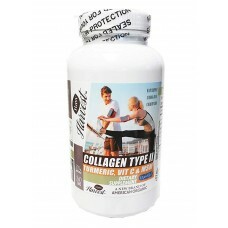 Collagen Type II is a protein that is part of cartilage, bone, and other tissues in animals and humans. Raw Harvest Collagen Type II with Turmeric, Vitamin C, & MSM is a supplement that supports joint comfort, joint function, and anti-inflammatory. Collagen Type II is a protein that is part of cartilage, bone, and other tissues in animals and humans. 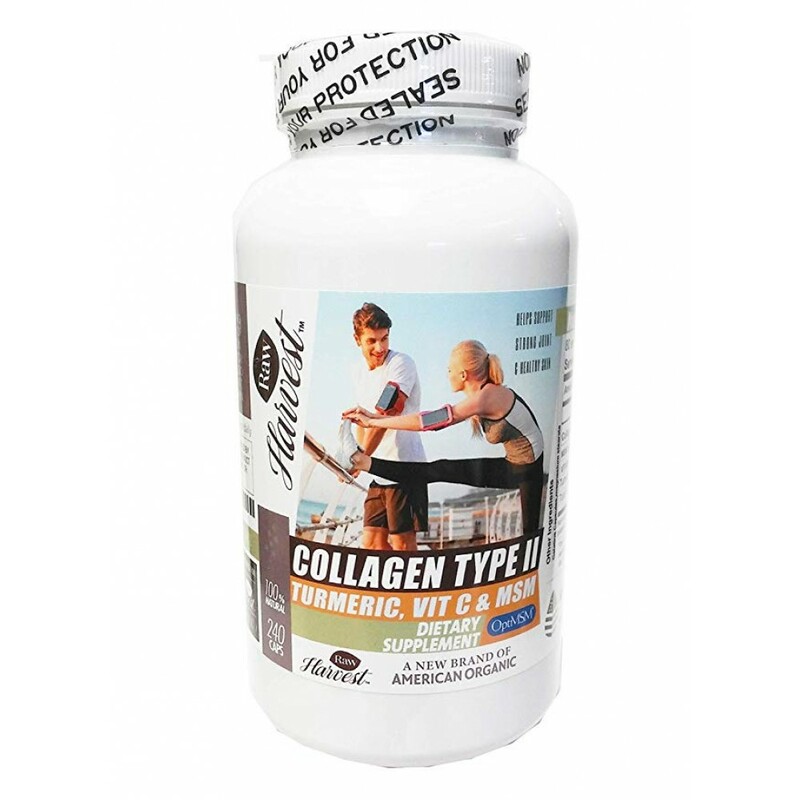 Collagen Type II responsible for tensile strength and toughness in the cartilage and reduces autoimmunity, which will result in a decrease of inflammation. Along with the Collagen's natural benefits, the special blend of turmeric, vitamin C and MSM can help the body to absorb the collagen better. Each ingredient has their own benefits that will ultimately help with joint support.